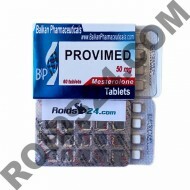 Provimed by Balkan Pharmaceuticals is an post cycle steroid, this drug contains Mesterolone. 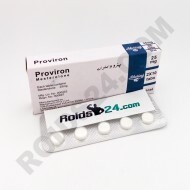 ..
Proviron is an post cycle steroid, this drug contains Mesterolone and is made by Radjay P..
Proviron is an post cycle steroid, this drug contains Mesterolone and is made by Schering. 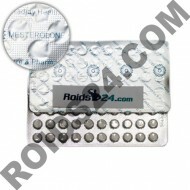 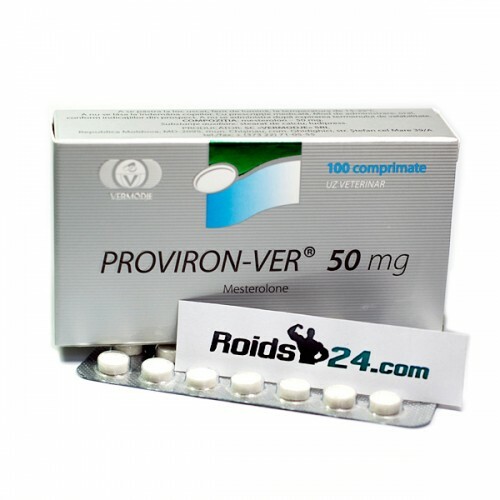 ..
Proviron-Ver is an post cycle steroid, this drug contains Mesterolone and is made by Vermodje.